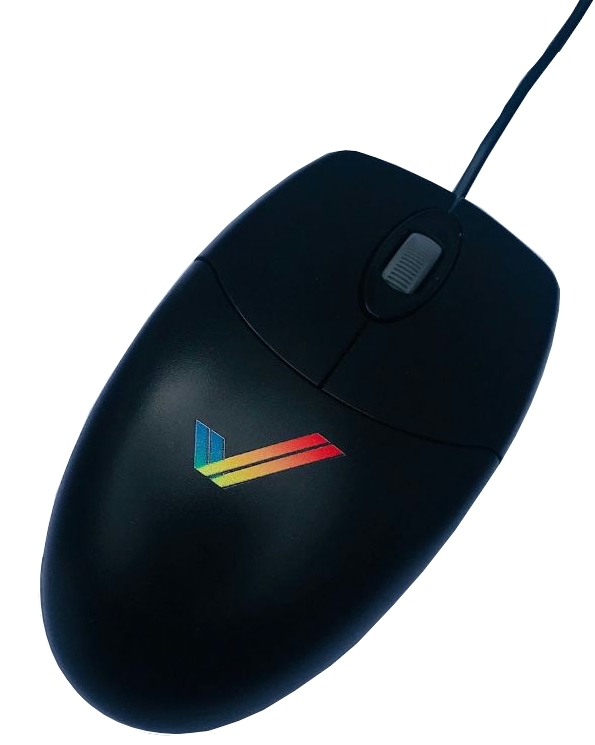 400 DPI optical mouse with scroll wheel, complete with multi-coloured double tick motif. Features DB9 connection for use with Classic Amiga computers: A500, A500+, A600*, A1200, A1500, A2000, A3000, A4000, A4000T. This mouse will work as standard in all Classic Amiga games that have mouse support, including left and right mouse buttons. The scroll wheel and additional buttons will work in any Workbench application that has support for these extended functions. Scroll wheel and mouse buttons software can be downloaded separately below. * Optional adapter is required for A600 use available here. 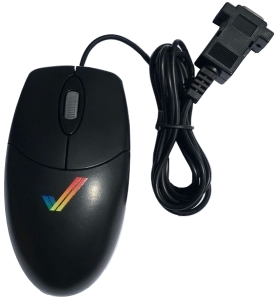 We also stock a grey version of this mouse here. 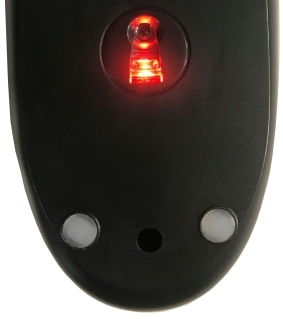 Mouse Utility Disk is software used to configure scroll wheel and buttons on the mouse. It contains files of Freewheel 2.2, MX1000.driver and MX1000Test. It can either be downloaded for free or we can supply it on a floppy disk if you select it in the configuration options below. Manufactured and distributed by Amiga Kit under licence.